At long last… they arrive. But will things get better… or worse? 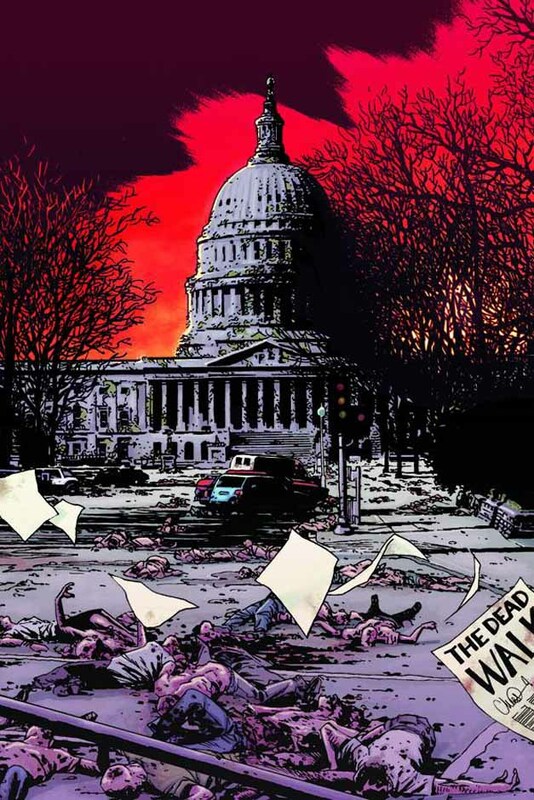 So, they finally get to DC, and they finally get to use that brilliant cover that has been knocking about for over a year now…. DC looks pretty deserted though, doesn’t it? Maybe they knew what was coming and had evacuation plans in place? Maybe the lack of people suggests forewarning, which suggests conspiracy, which suggests that maybe Eugene does know what caused the Zombie plague, and therefore he actually may know how to do something about it………..maybe….